The ultrasonic series humidifier was designed for ease of installation, simplicity of operation, reliability,energy efficiency and control accuracy. 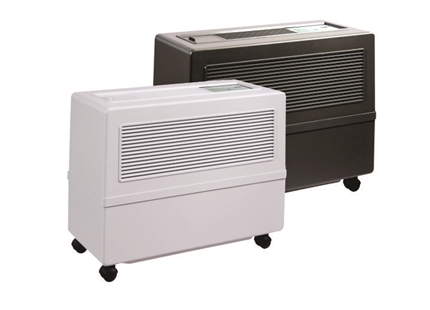 The ultrasonic series utilizes minimal energy to create humidification, decreasing energy operating costs up to 90%. 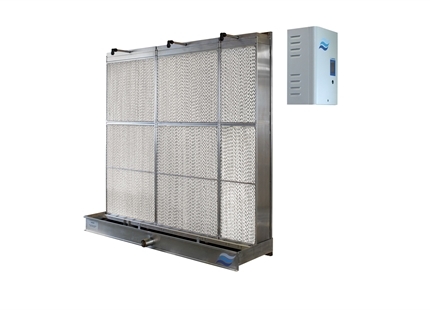 Condair is the world leader in humidification and evaporative cooling technology, creating the most appropriate solutions for every specific need. 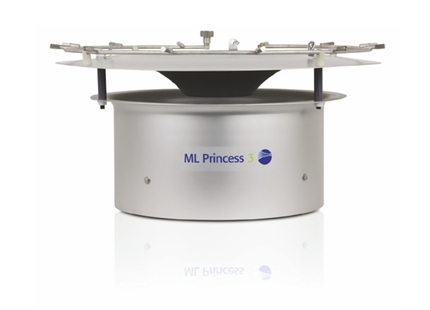 To this end, the new US Series, Ultrasonic Humidifiers, have been developed and engineered to meet the highest standards of cost-effective and efficient performance. 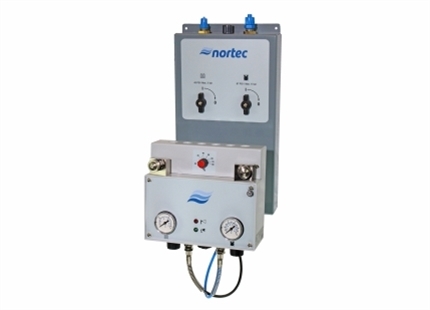 Designed for ease of installation, simplicity of operation, reliability, energy efficiency and control accuracy, the US Series is ideally suited for many applications. 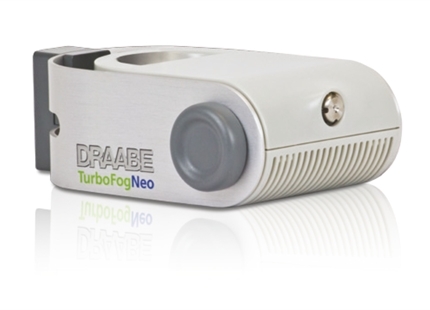 Using piezoelectric transducers operating at 1.7 MHz, the US Series generates an ultra-fine (1 – 3 micron) cool mist. 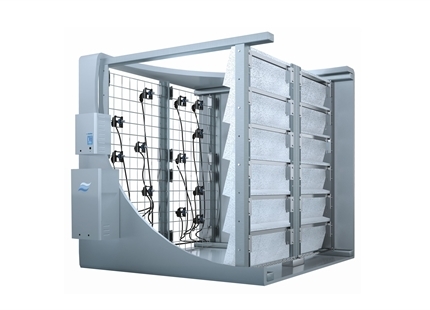 This mist is then distributed directly into the space using a quiet and efficient Blower Pack. 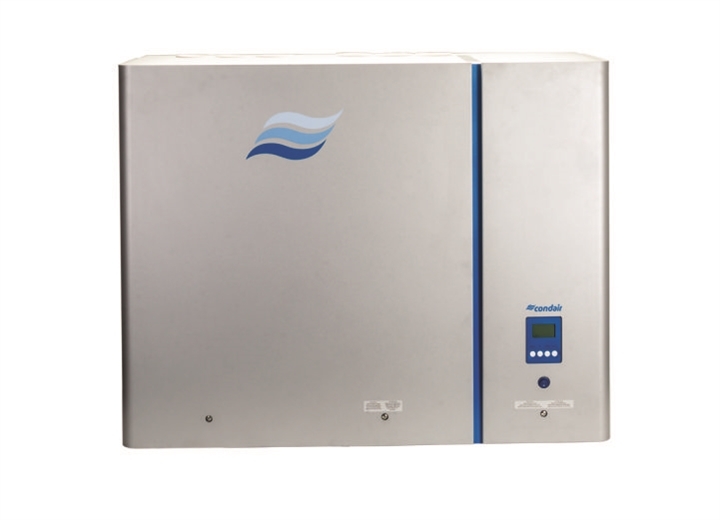 Since, unlike steam humidifiers, no water is boiled, ultrasonic technologies offer some of the lowest energy humidification on the market, decreasing direct energy costs by 90%. Additionally, the mist cools the air slightly as it evaporates generating more potential savings. 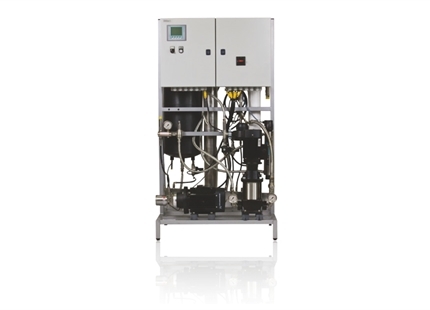 With an easy and quick installation, the Condair US Series is available in four different capacities; Medium housing: 7 lbs/hr (3 kg/hr), 13 lbs/hr (6 kg/hr), 20 lbs/hr (9 kg/hr) and Large housing: 40 lbs/hr (18 kg/hr). 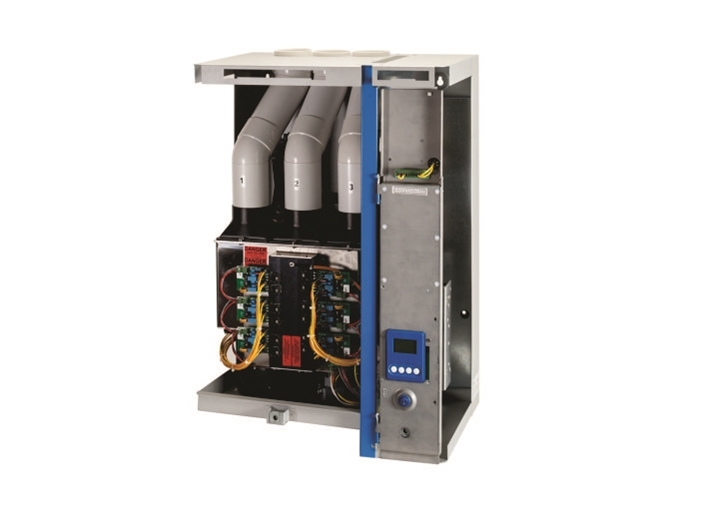 The unit cabinet includes everything except the mist distribution system (Blower Pack) and water treatment. Elegant design - All necessary parts in one design, no separate wiring to control panel. UV light and intake air filtration. 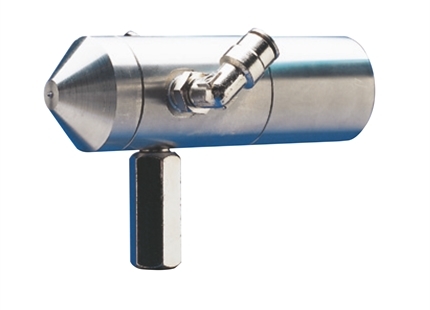 High quality coated transducers with an operational lifetime of 10,000 hours. Hourly flushing during operation and automatic self flushing in standby mode. Control - On/Off, transducer or demand. Blower pack allows remote distribution and short absorption distance. Cost savings - Low energy consumption (Approx. 33 W per lbs/hr). Fast start up and exceptional control (±1%). Compact solution with easy installation. 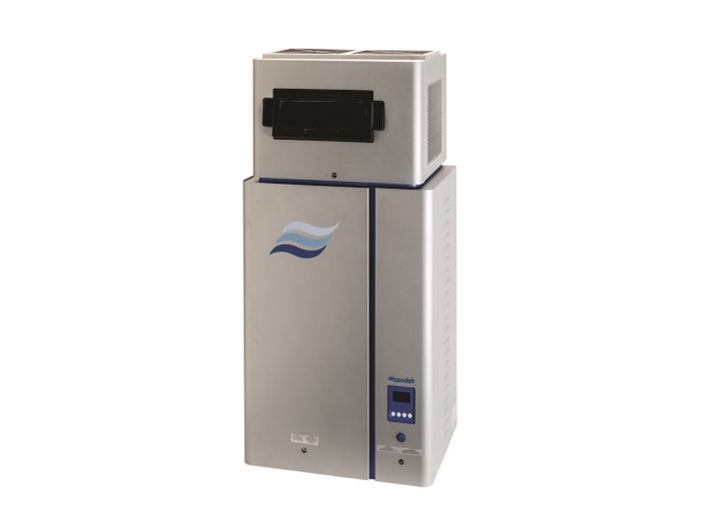 Contact us today to learn more about the US Series humidifier.